sailboat. 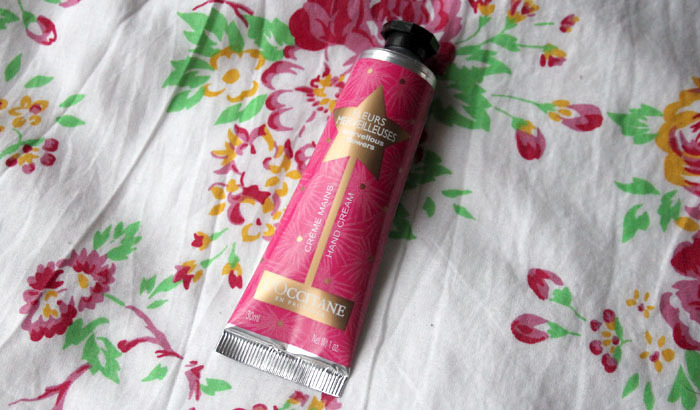 : Review: L'Occitane Marvellous Flowers Hand Cream. 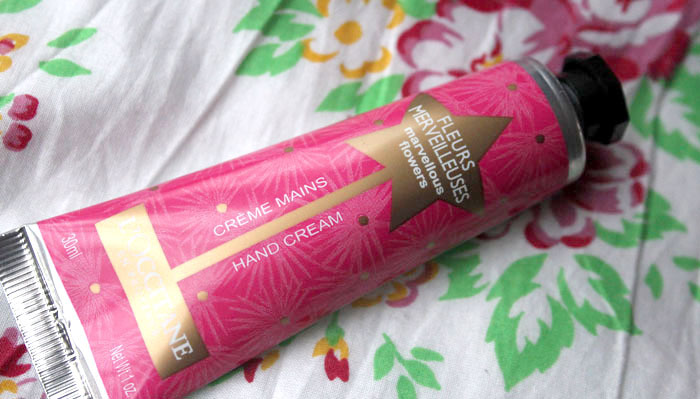 i am too lazy when it comes to hand creams!I never use them consistently.Thank God it's not too cold here ,so my hands aren't that dry at the moment! This looks like the perfect stocking filler- the packaging is beautiful and the scent you've described sounds heavenly. 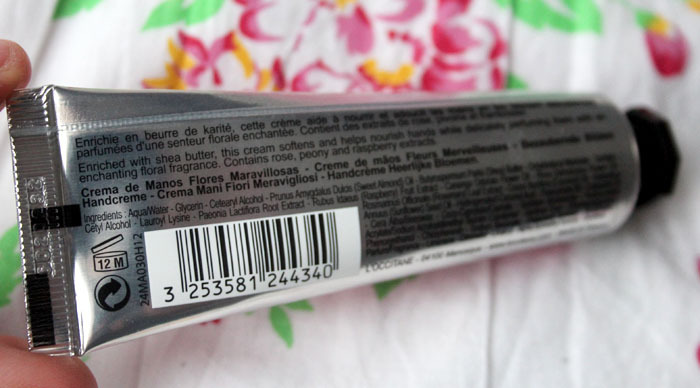 Sounds lovely, I loved the L'Occitaine hand cream I got in Marie Claire but didn't like the rose scent! I would definitely consider buying a full size one since I have perpetually dry hands. I love L'Occitane - there's a store in Aberdeen. Oooh this sounds so awesome! I need a good hand cream, my hands are ridiculously dry! Such a great idea! Love it for a xmas gift/ stocking stuffer! I have two of there handcreams but its something I always neglect doing!